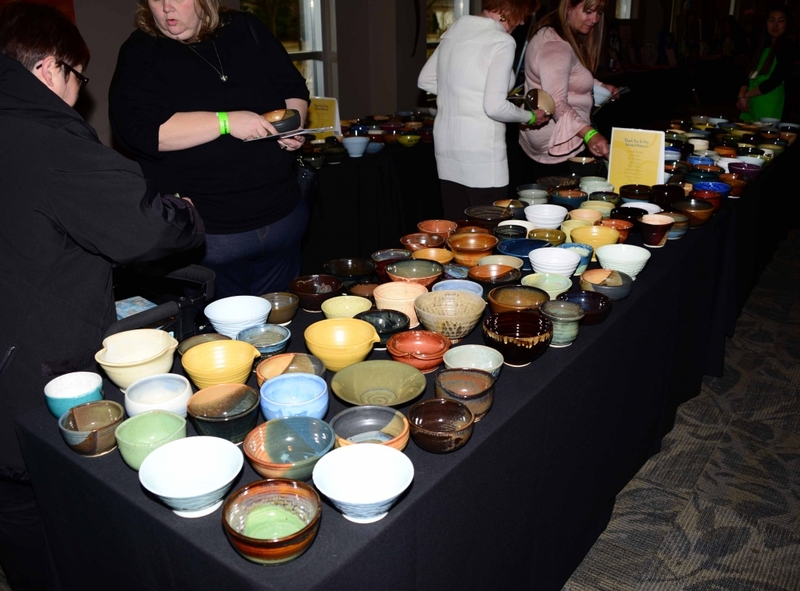 Thank you everyone for supporting the 12th Annual Empty Bowls on March 8, 2017! 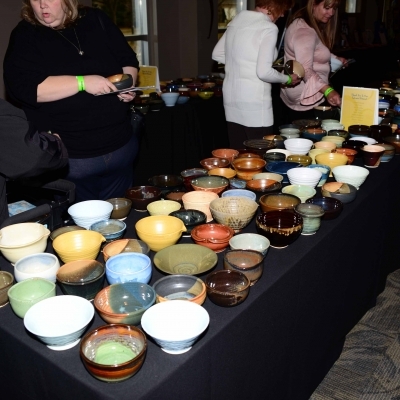 The success of the event would not be possible without all of the support from our attendees, sponsors, judges, potters, vendors, and volunteers. 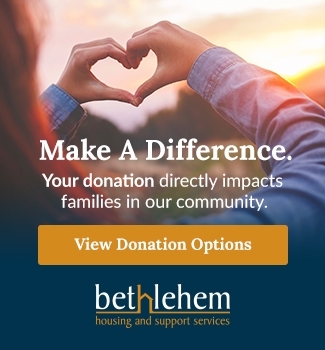 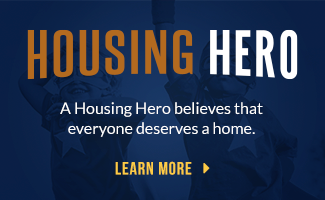 The event was a wonderful success, raising more than $30,000 for programs and services at Bethlehem Housing and Support Services! 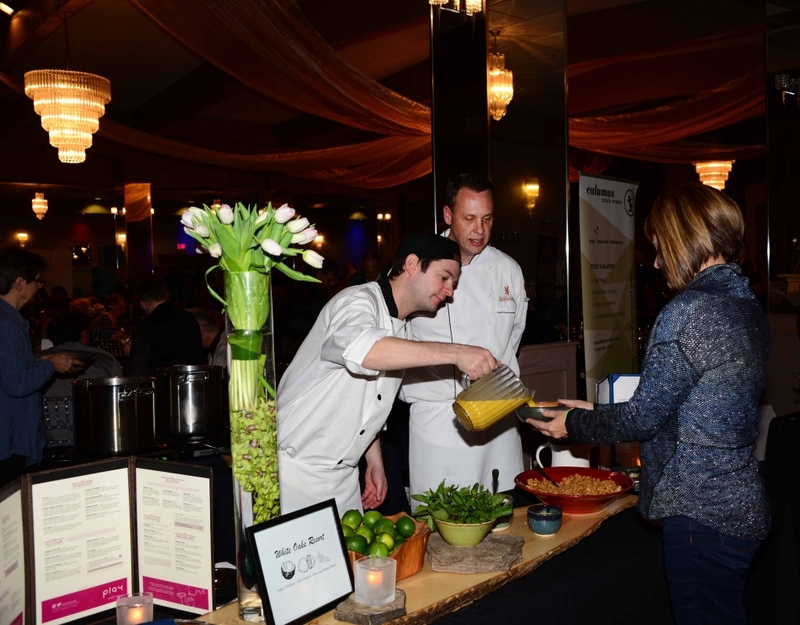 At the event, Niagara’s finest chefs prepare and serve their favourite soup in one-of-a-kind bowls created by local potters. 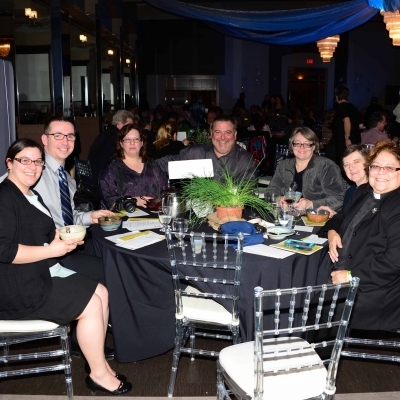 Included as the perfect complement are Niagara wines, specialty beverages, and delicious sweets. 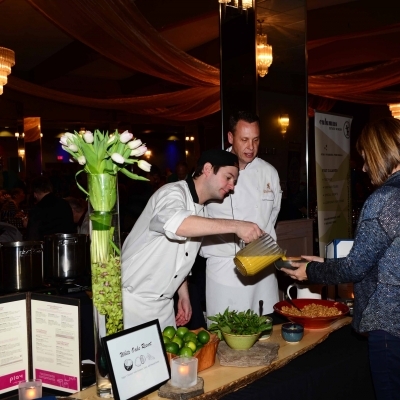 At our 2017 event we had over 350 guests and 22 different food and beverage vendors. 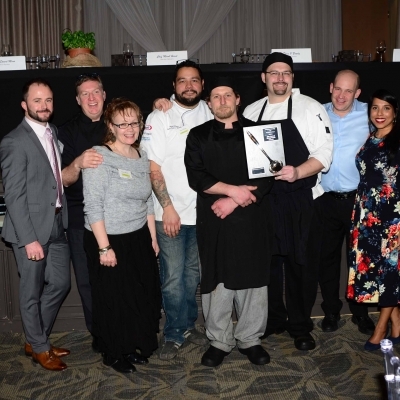 Congratulations to Chef Drew Zimmerman of PigOut Catering on winning the People's Choice award for his Smoked Bacon & Corn Chowder, and for the second year in a row, congratulations to Chef Robert Forster of Weinkeller on winning the Platinum Ladle award for his Tortilla Soup. 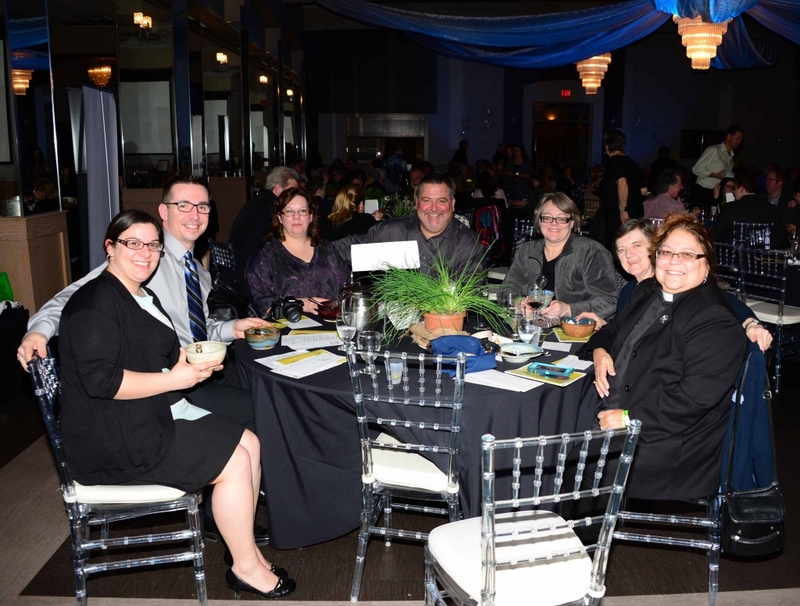 Thank you to the 2017 soup judges for selecting the Platinum Ladle Award for best soup! 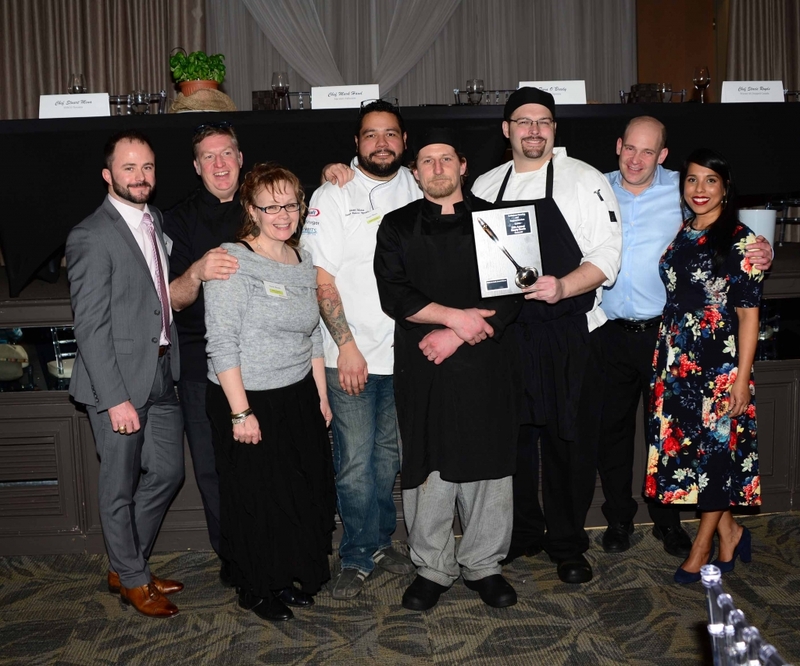 Celebrity judge Tara O’Brady, author of Seven Spoons cookbook and website is joined this year by culinary judges Chef Mark Hand, Chef Stuart Mena, Chef Stacie Royds, and our sponsor judge from Postmedia, Jay Allin.